IMM Quality Boat Lifts designs and manufactures the fastest, safest, easiest to use, best looking, most advanced and most reliable boat lifts and accessories. We are dedicated to developing products that will meet or exceed our customer’s expectations while adhering to world class engineering standards. Whether it’s a personal water craft, run about, fishing boat, pontoon, high performance speed boat or a luxury yacht, IMM Quality has a boat lift perfectly sized, equiped and priced for your needs. So, when only the absolute best boat lift will do, Remember IMM QUALITY… Built for a lifetime! The old adage “you get what you pay for” couldn’t be more true when it comes to IMM quality boat lifts. 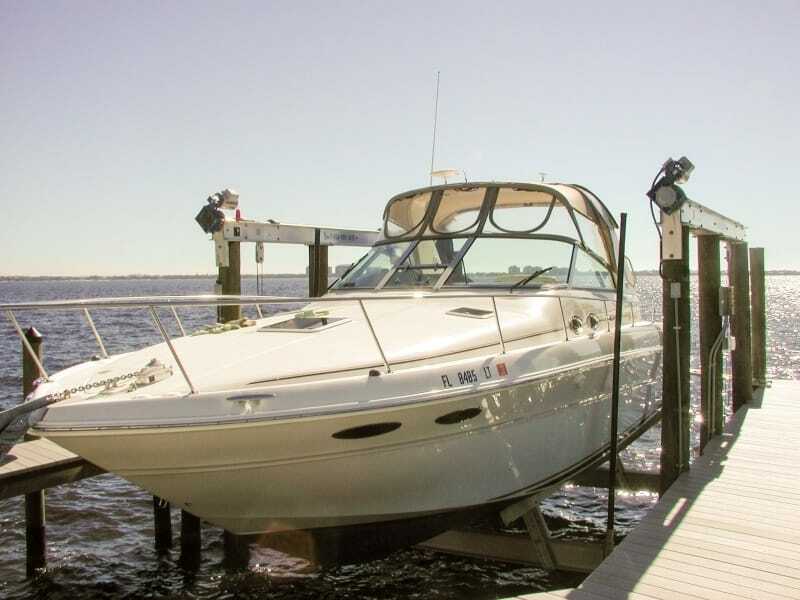 When our IMM quality (IQ) engineers design the first boat lift back in 1982, they engineer it to work smarter than all other lifts, and to exceed the toughest building codes. Heavier materials, all aluminum structural components, stainless steel cables and hardware, welded construction, etc. It is attention to detail that really sets our lifts apart. 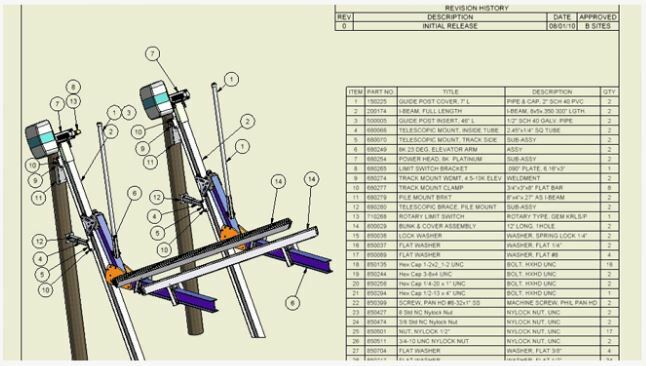 We engineer our lifts with all the details in mind so you don’t have to worry about them! With continuous improvement based on our extensive experience on customer’s needs, we have perfected the art of building the best lifts in the industry! Why all the fuss? Well, we believe that weekends on the water should be spent relaxing with family and friends, not fixing broken equipment. Dependability was key way back then and it is a still today. Relax with an IQ intelligent design, and spend your weekends doing what you love. We have the largest full-time engineering staff of any boat lift company, no other company can match our technical expertise. The IMM Quality (IQ) team of experienced engineers is constantly examining our product lines. Based on input from customers, as well as changes to building code and the development of new technologies, the IQ engineers will design improvements to enhance your boat lift experience.Our on-site product design testing facilities and rigorous scientific methods guarantee that these innovations don’t just look good on paper – they will exceed the performance expectations of our demanding engineers and satisfy our customers. With dozens of patents and many more innovative design features, we are the cutting age of innovation – providing better features, easier maintenance, and greater longevity for our lifts. We are the most knowledgeable and experienced professionals you will ever encounter in the boat lift industry. The luxury of having a full service in-house engineering department means that IMM quality does not build one-size-fits-all products, we build lifts to accommodate your individual needs. That’s how building custom boat lifts and docks became our specialty. We design and manufacture complete custom cradle systems to fit any boat. 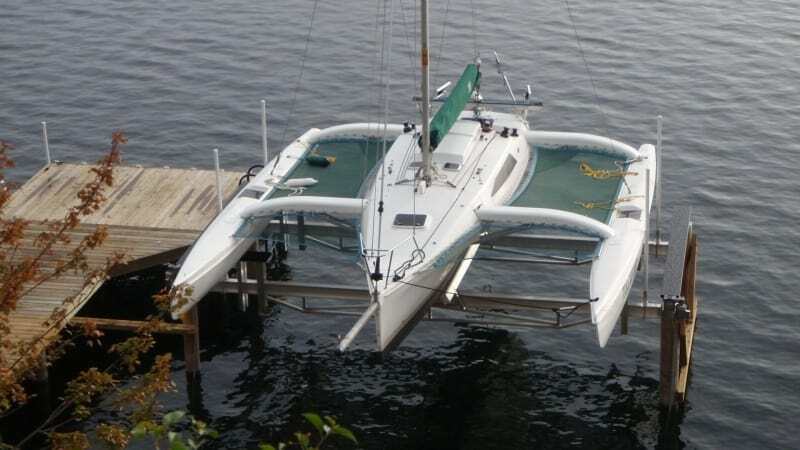 From catamarans to deep keel sailboats, to seaplanes, to large capacity yachts, to platform lifts with integrated decking, we are always available to help you in your design, location, and installation requirements for the perfect lift for your dream boat.